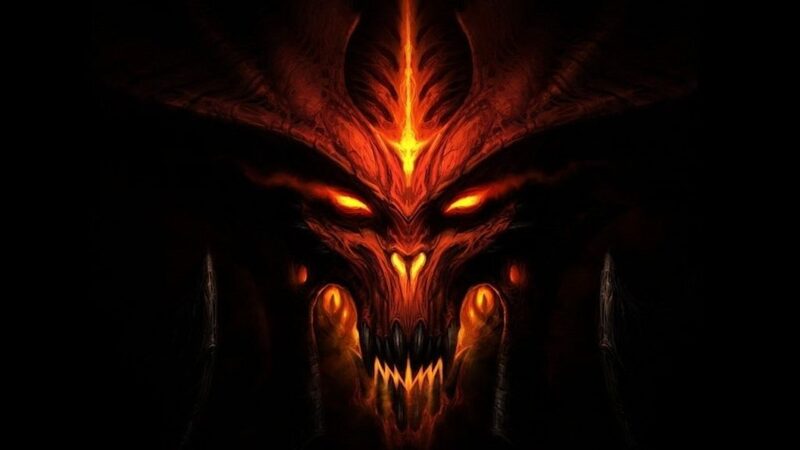 This is a hard mode quiz about storyline and characters for real Diablo fans! Do you pay attention to details and remember names, places, and the story of Diablo? Let's test your knowledge! This quiz has 30 questions, to pass the quiz, you need to answer all questions correctly. All incorrectly answered questions will be shuffled at the end of the quiz until shuffled correctly.